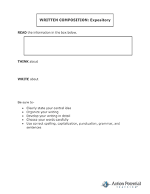 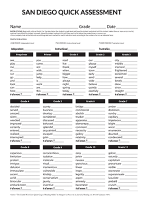 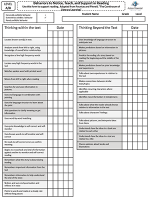 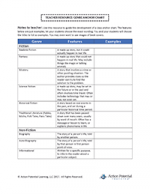 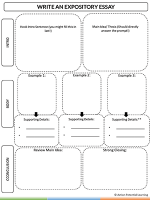 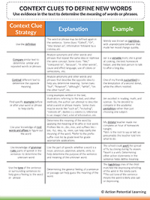 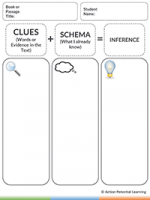 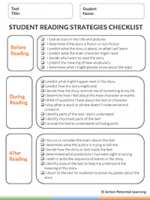 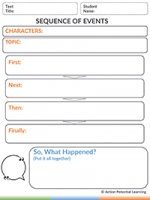 This planner provides steps required to analyze texts provided to students in class to better plan for lesson deliver. 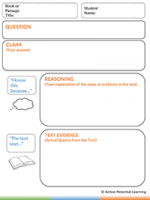 Use page 1 as an analysis of the planned lesson text to ensure that the tasks and questions assigned for the text are appropriately rigorous for your group of students. 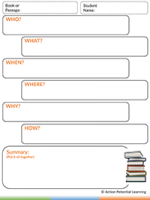 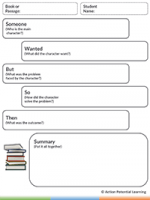 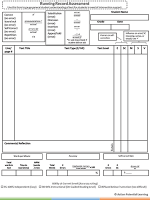 Use page 2 as a lesson check to ensure the most important components of your lesson are included in class.